It’s so easy to help. To be MOSAIKO FRIEND just put your email in the box on the side of this page, and we will contact you to inform you of the various forms of participation. 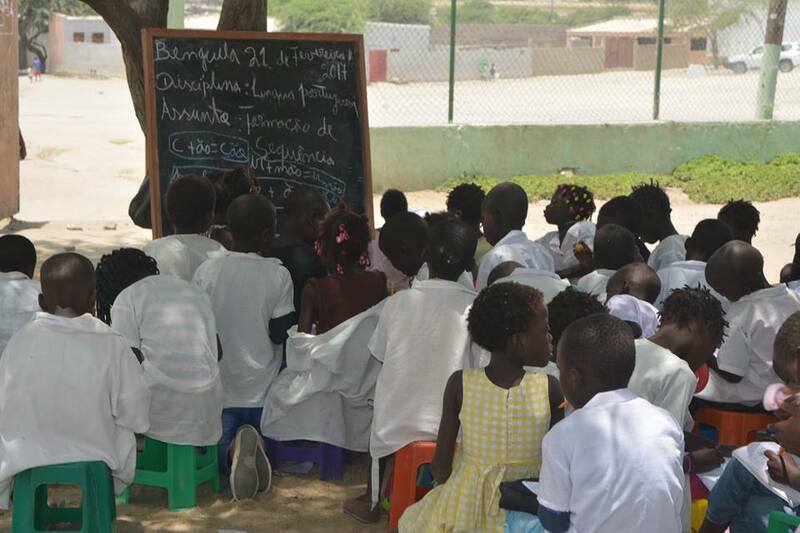 Join and contribute monthly or annually to the Institute Mosaiko individually and receivedetailed information about the work that is supporting. Inscreva a sua empresa e contribua mensal ou anualmente para o Instituto Mosaiko. Poderá acompanhar o desenvolvimento de todos os projectos que apoia. 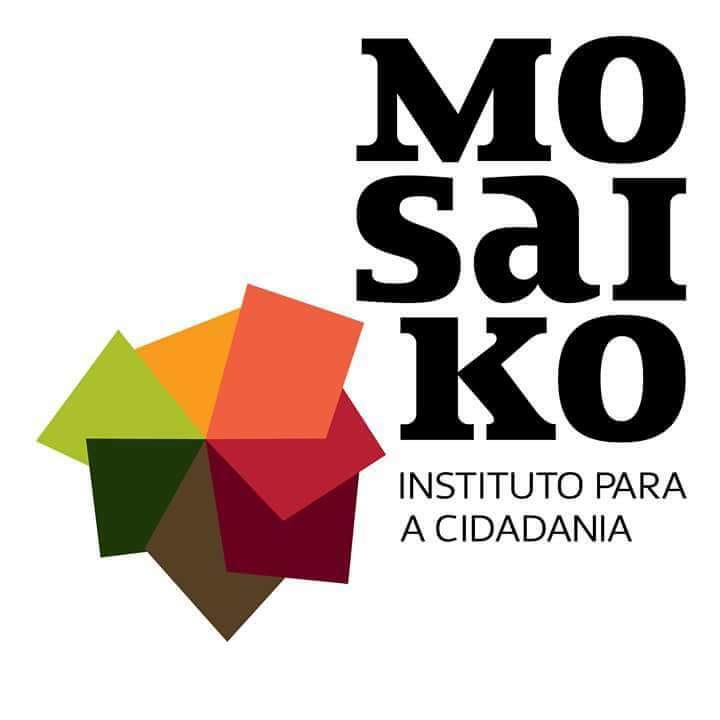 Contacte-nos através do e-mail mosaiko@mosaiko.op.org para conhecer as diversas formas de participação – monetária / não monetária – e as vantagens para a sua empresa. De forma a contribuir com MOSAIKO | Instituto para a Cidadania sem ser através da Internet, poderá efectuar o seu donativo por Transferência Bancária ou por Cheque. Acceptance of any contribution, gift or grant is at the discretion of the Mosaiko. The Mosaiko will not accept any gift unless it can be used or expended consistently with the purpose and mission of the Mosaiko. The Mosaiko will refrain from providing advice about the tax or other treatment of gifts and will encourage donors to seek guidance from their own professional advisers to assist them in the process of making their donation. The Mosaiko will accept donations of cash or publicly traded securities. Gifts of in-kind services will be accepted at the discretion of the Mosaiko. Certain other gifts, real property, personal property, in-kind gifts, non-liquid securities, and contributions whose sources are not transparent or whose use is restricted in some manner, must be reviewed prior to acceptance due to the special obligations raised or liabilities they may pose for Mosaiko. The Mosaiko will provide acknowledgments to donors meeting tax requirements for property received by the charity as a gift. However, except for gifts of cash and publicly traded securities, no value shall be ascribed to any receipt or other form of substantiation of a gift received by Mosaiko. The Mosaiko will respect the intent of the donor relating to gifts for restricted purposes and those relating to the desire to remain anonymous. With respect to anonymous gifts, the Mosaiko will restrict information about the donor to only those staff members with a need to know. The Mosaiko will not compensate, whether through commissions, finders' fees, or other means, any third party for directing a gift or a donor to the Mosaiko.